Specialising in moving homes and businesses all around Europe, for over 20 years, we have become market leaders in removals to and from Estonia. 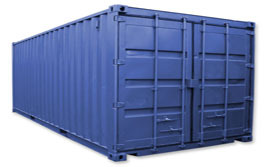 We can offer part load services, dedicated vans and container shipping. No matter what budget and service requirements you have, we can fulfill your moving needs and at the most competitive rates. If you are looking for budget friendly removals to and from Estonia, get in touch with us for a free estimate. Estonia is a state in the region of Northern Europe, bordered by the Gulf of Finland and Latvia. It has a very influential business quarter within the city of Tartu, which makes it a perfect place for companies and business people to live. In addition to that the country also has large oil shale and limestone deposits so is great for industrial workers. 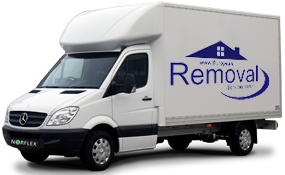 At European Removal Services we have over 20 years of experience moving families and businesses across Europe. We are well known within the industry for our friendly, yet professional approach paired with dedication to our customers. 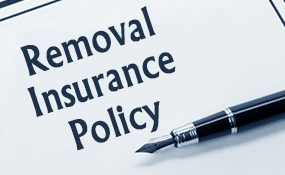 This has led us to become one of the finest removal companies in Europe. We strive to take away the stress that moving causes and provide a comprehensive, relaxing service. We are a family run business and pride ourselves on top quality services. With depots in Liverpool, Glasgow, Birmingham, Dublin, Belfast, Bristol and London you can rest assured that we can handle your move no matter where you are situated. 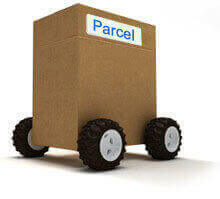 No matter what budget you have, what your requirements are, or the size of your consignment we can deliver. 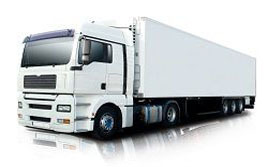 Should you have an urgent package that needs to be delivered within a time frame of 24/48 hours then we can offer you our designated services This way next day delivery to anywhere in Europe will be possible if around 750 miles, and 48 hours if more than 1000. These are carried out by vans and are perfect for anyone moving to Estonia. The part load services that we have are great for those who have more flexibility with their shipment and allows for a larger load to be transported. Don’t worry, we are fully insured, professional and experienced so all of your possessions will arrive on time and safely.